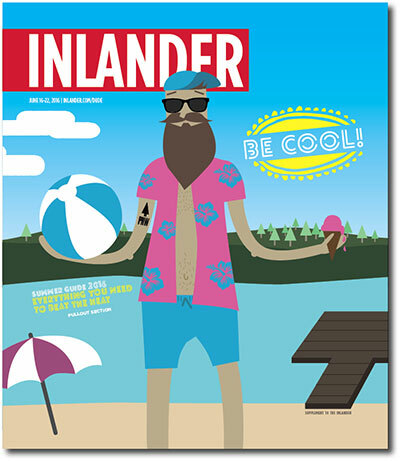 The Inlander's June 16 edition, on stands today, features the 2016 Summer Guide. This special edition will also make Inlander history, at 144 total pages, it will be the largest Inlander has ever produced. The special Summer Guide issue has been published annually since 1994, and this year's edition will feature a gloss cover. The gloss paper cover, in addition to highlighting the special issue, is necessary to hold the double-size Inlander together. The Inland Northwest is thriving, and the 84-page pullout Summer Guide section details all the events, activities and recreations to be found in our region. The guide features Inlander staff recommendations for theater, arts, festivals and food, as well as, kids, biking, outdoors and summer sports. Also included, is a 12-week, day-by-day calendar of events helping Inland Northwesterners keep their summer full. More than 50,000 copies will be circulated at over 1150 Inlander distribution points serving the Inland Northwest. Some copies are distributed on today, and all distribution points will be filled by tomorrow, Thursday, June 16. 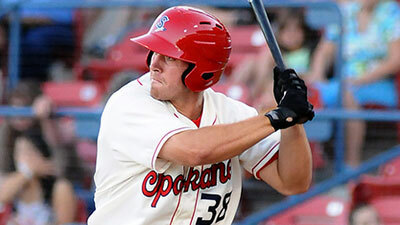 Your Spokane Indians baseball team opens the season at Avista Stadium this Friday night, June 17 at 6:30 versus the Vancouver Canadians. Call 509-343-OTTO for your tickets. The Rockin' B Ranch will open for another great season of Cowboy Supper Shows this Friday and Saturday, June 17 & 18. The Riders of the Rockin' B will be offering a supper show on selected weekends through October, on Fridays and Saturdays, June 17 & 18, July 29 & 30, August 26 & 27, September 23 & 24 and October 14 & 15. In addition to a great barbecue dinner, the evenings include a hilarious outdoor melodrama, cowboy trail music and more. 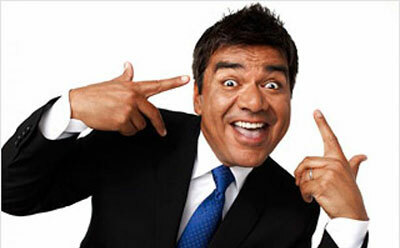 One of the premier comedic talents in the business, George Lopez, comes to the stage at Northern Quest this Friday night, June 17 at 6 pm. Go to northernquest.com for more information and your tickets. The talented dancers of the Spokane Youth Ballet, with artistic director Kristen Potts, will have a special performance this Saturday, June 18 at 7pm at the Martin Woldson Theater at the Fox. First on the program will be 'La Boutique Fantasque.' This famous ballet takes place in a toyshop where an eccentric dollmaker displays and sells his fantastic mechanical dolls. This ballet features the dancers of Spokane Youth Ballet and the Academy of Dance. For the second half of the program, the Spokane Youth Ballet will premier a new contemporary ballet, 'Alice in Wondrousland.' This ballet, based on the Lewis Carroll classic, will be set during the 60s and 70s. With a score created from the classic hits of this era, choreographer Phaedra Jarrett takes us on the journey of a teenage girl, Alice. Tickets can be purchased at the Box Office, or by phone at 509-624-1200. They are also available at www.ticketswest.com or 800-325-SEAT. For more information on the performance, visit www.foxtheaterspokane.com. 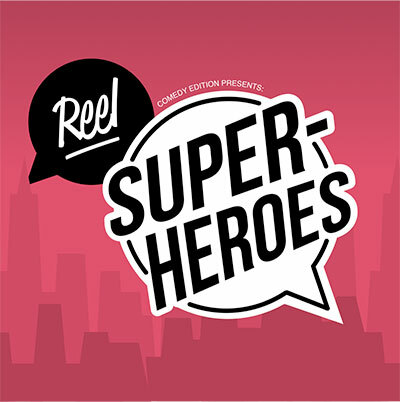 Comedy Edition-Reel Super Heroes is at the Bing Saturday. June 18 at 7pm. go to bingcrosbytheater.com for your seats. Join the Spokane Empire this Saturday night, June 18 as they host the Sioux Falls Storm at the Spokane Arena for Fan Appreciation Night and the regular season home finale of the 2016 Indoor Football League regular season. 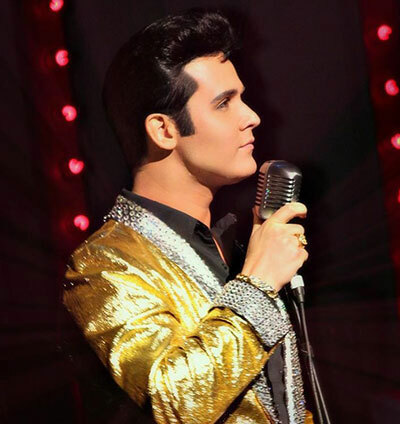 Doors open at 6pm and kickoff is at 7.
International award-winning Elvis Tribute artist Ben 'Preslee' Klein and friends, perform a Blue Hawaii show on Father's Day, this Sunday, June 19 from 4-7pm at Eagles North, 6410 N. Lidgerwood Street. Tickets are $15 at the door.